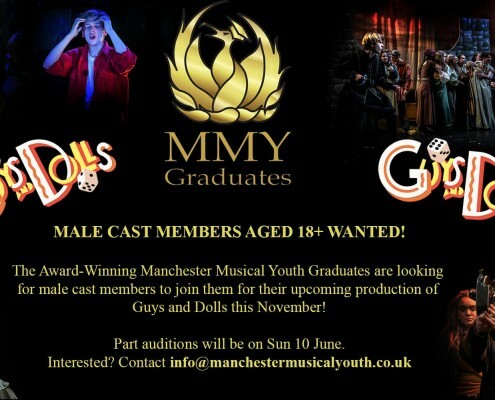 Manchester Musical Youth (MMY) is an award winning theatre company for young performers in Greater Manchester brought to you by an established, experienced and successful artistic team, with a track record of creating the very best in youth theatre productions. Our aim is to bring together, encourage and develop the most talented 5-30 year old performers throughout the Greater Manchester area so that they can experience the highest, most professional standard of musical theatre outside the West End. We strive for excellence in every aspect of our productions and believe that age is no barrier to quality. In additional to our Musical Theatre Cast groups (Apprentices 8-13, MMY 13-18 and Graduates 18-30) who not only meet for weekly MT workshops but also produce outstanding quality productions throughout the season, we now offer a range of classes to support the growth of each individual performer. MMY Youngstars: This is our introductory group to Singing, Acting and Dancing for ages 5-8 and focusses on building confidence through enjoyment of the performing arts. MMY Skills Craft: Starting in September 2018 these discreet session in either Acting or Musicianship aim to develop performers individual skills in preparation for Musical Theatre. Students will expand their repertoire, range of technique and have the opportunity to prepare for externals examination. NotJustTravel are Manchester Musical Youth’s Official Travel Partners. This is an excellent opportunity to not only get great deals on your holidays and travel plans, but also support MMY in our quest to maintain the highest professional standards of youth theatre. Every holiday booked through our lovely travel agent Lorraine Robinson benefits MMY. To find out more and enquire about your holiday plans follow the link below. My friend and I thoroughly enjoyed your launch event. The harmonies were incredible, so much young talent. Well done and wishing you every success in the future. The phoenix has risen. 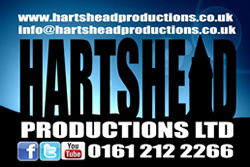 The most professional youth musical theatre youth group in the North West. They take the most talented young performers and offer them the chance to develop & grow whilst offering back to their community! The experience I’ve gained is unreal and because of Kimberly and Dan I feel myself going from strength to strength. I’m part of the MMY family. I get to do something I love more than anything in the world, surrounded by the people I love most in the world. If you are a young person 10-19 who is serious about a career in Musical Theatre and want the very best foundation, come and train with MMY. Professional ‘West End’ coaching in the North West. 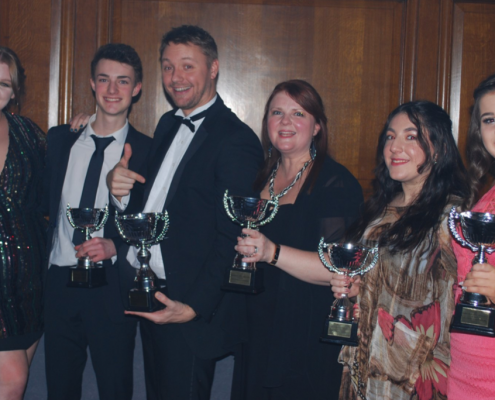 Be the first to know about Manchester Musical Youth news, achievements and events. Submit your email address below to receive our newsletter.